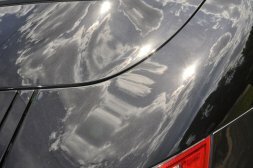 It is always good to keep in mind the many pluses behind a nice car detailing in Prospect, especially when car detailing experts handle it. 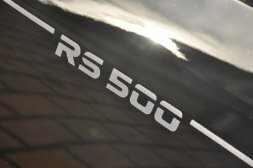 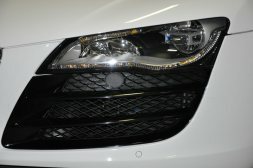 If you are planning to sell your car or you want to feature your car in a show, or want to showcase the vehicle, or want a detailer to give it the pre delivery touch, then services like luxury or premium, car detailing in Prospect, or pre sale detailing in Prospect has to be undertaken. 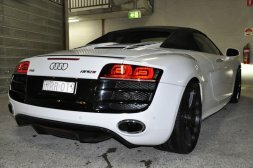 Rather, it is worthwhile to get a round of car detailing services in Prospect carried out. 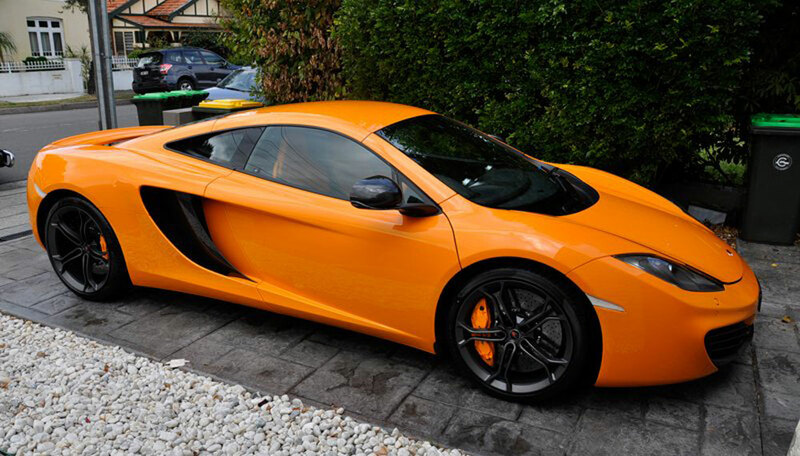 And in this, Dr Detail Premium Auto Detailing can help you out. 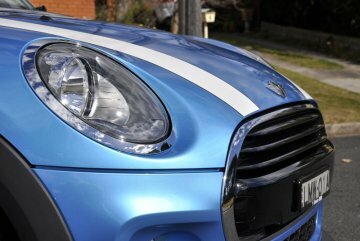 Our car care detailing service in Prospect has made our presence felt in the Prospect and Sydney NSW areas too. 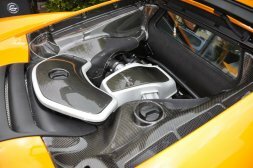 As part of auto detail services an engine bay detailing and rejuvenation is not pretty commonplace. 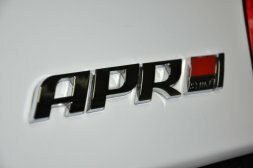 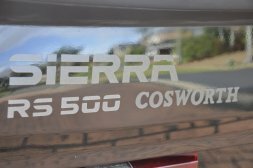 Yet, for an automotive, it constitutes as one of the most important aspects for more reasons than one. 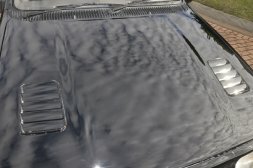 And only an expert can take care of the engine bay cleaning. 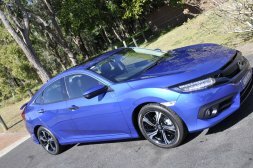 For this, there is a set process that is undertaken, and if you want an expert engine bay detailer in the Prospect area, then just connect with Dr Detail Premium Auto Detailing services. 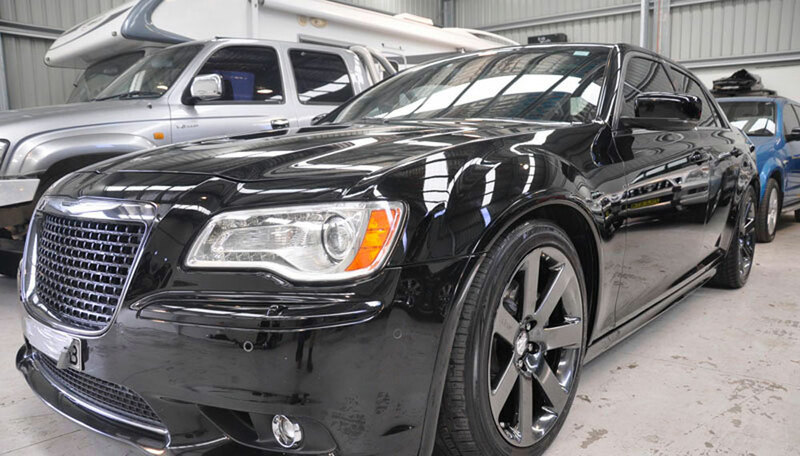 If you are considering selling your car, then a round of presale detailing is really advised because, it will definitely augment the value of your car as it will see a round of rejuvenation and the works. 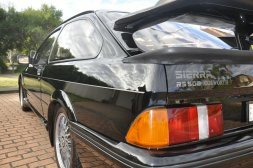 And expert detailers know what really entails a presale detail and in that if you are looking for the best in the Prospect area, then it is Dr Detail Premium Auto Detailing. 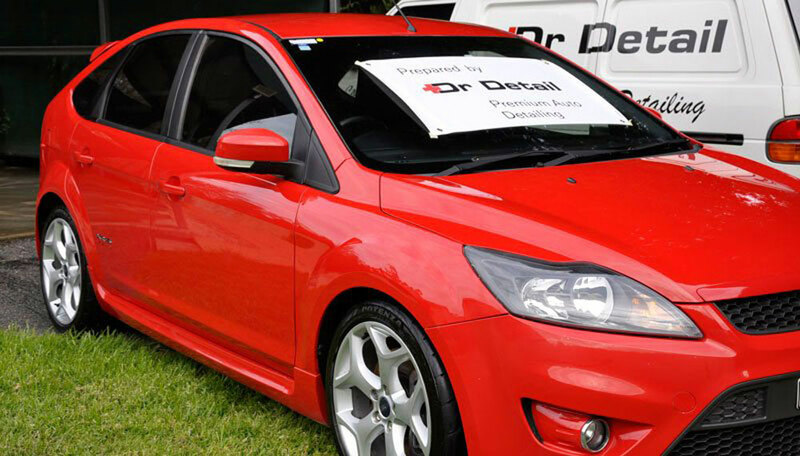 If you are looking to rejuvenate your luxury car with vehicle rejuvenation in Prospect, or, if you want exclusive car detailing services anywhere in Prospect, then you know it is best to touch base with Dr Detail Premium Auto Detailing. 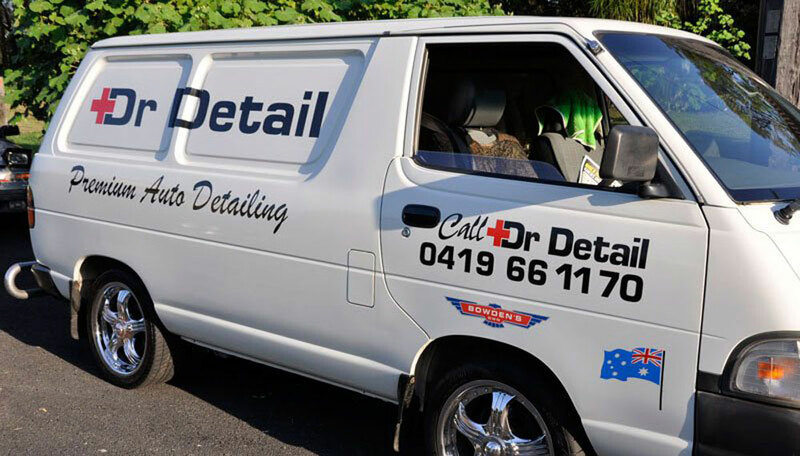 And, if you are looking to connect with us for any car detailing service in the Prospect or Sydney, NSW areas, then you may email us at enquiries@drdetail.com.au or call us on 0419 661 170.